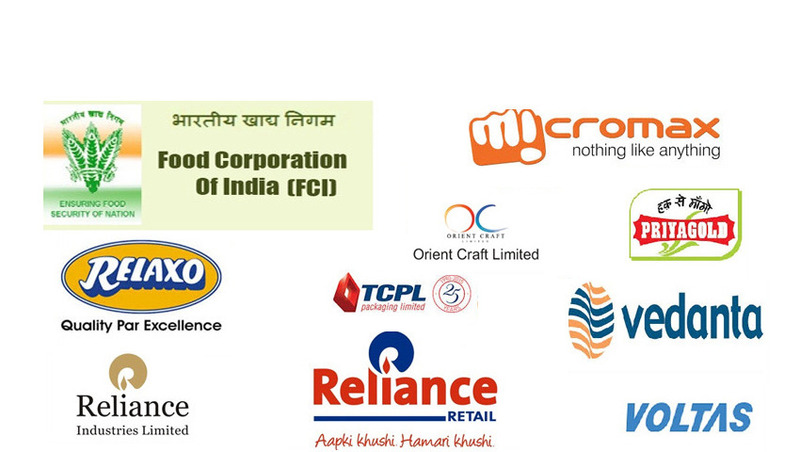 We are leading Manufacturers & Exporters of Bag Handling Conveyors such as Rubber Belt Conveyors, Wagon Loaders and Unloader, Bag Stackers, Bag Stitching Conveyor, Active/Passive Bag Diverters, Bale Handling Conveyors, Cold Storage Conveyors and many more items from India. 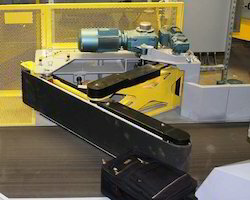 We have over 30 years of experience in design & manufacturing customized conveyor systems for bag handling. Our ISO 9001:2008 systems certified workshop is fully equiped with fabrication equipments and is located in Noida (Delhi NCR). Our specially designed belt conveyors for low temperature conveying of heavy sacks/gunny bags taking minimum floor space. 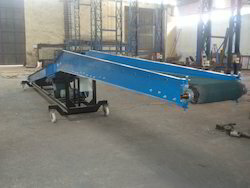 We manufacture conveyors for inter floor transfer of cloth bales. Bag Diverter offered finds application in diverting as well as discharging of fitted bags from running conveyors in belt form. Having automated functioning, these provide vital support in rerouting packed product for storage purposes. These work on high capacity automatic plants and delivers bags to truck wagon loading machines that are spread along the conveyors. Suitable for delivering bags to storage area as well as to truck wagon loading machines. Available in forms like bypass, stationary, uni-directional, travelling, bi-directional operation support. Suitable for handling of HDPE woven bags, jute bags. We manufacture high quality Bag Stackers for loading, unloading and stacking of heavy bags. The advantage of using bag stacker reduces manpower and time and for quick process.This will work with double sprocket and chain in both side. Highly efficient and time saving solution for loading/unloading/stacking of bags. 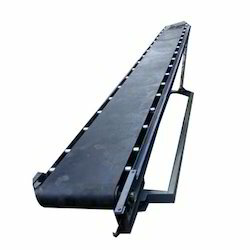 Heavy duty conveyors designed for dusty operating conditions. 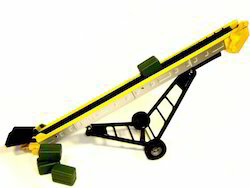 Highly flexible inclination adjustable booms for better reach inside the trucks/containers. Mounted on sturdy mobile chassis.